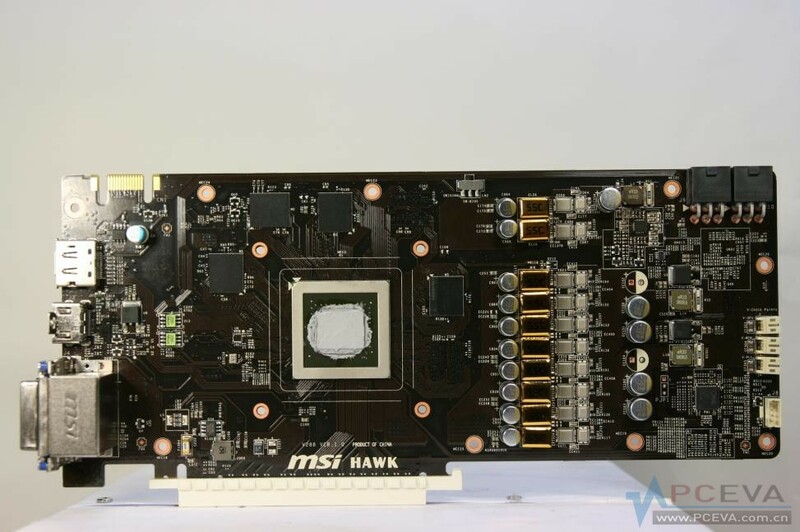 Last week, MSI launched its GTX 660 Twin Frozr III which uses a non-reference design coupled with a factory overclock, the manufacturer is now also preparing another GTX 660 variant “HAWK” which might be the fastest clocked GTX 660 ever. 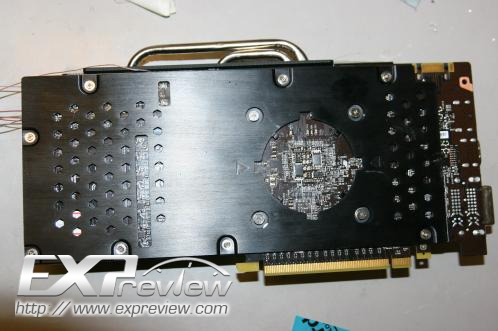 PCEVA (via Expreview) got a first look at the GPU at MSI’s R and D center, the card features a non-reference PCB design with 8+2 Phase VRM utilizing the form-in-one Golden SSC and key voltage measurement points for overclockers. 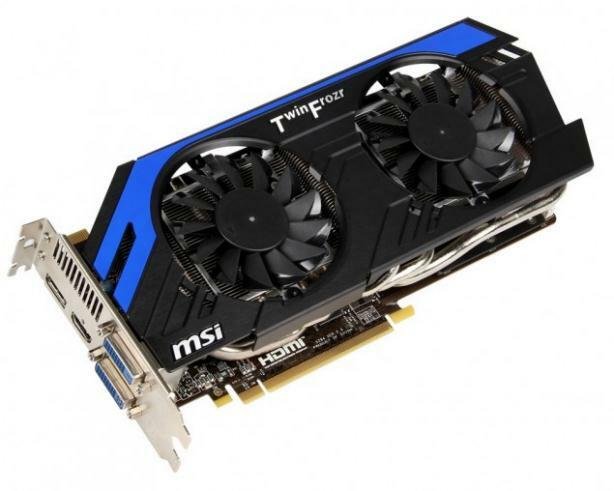 The GPU is said to be clocked at 1110MHz core, 1176MHz boost while the 2GB GDDR5 (192-bit) memory runs at the reference 1502MHz (6GHz Effective) frequency. 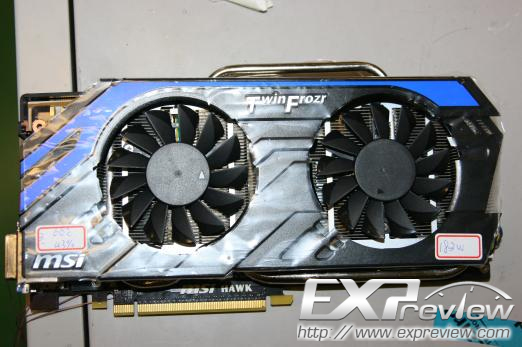 The GPU would feature the Twin Frozr IV heatsink which is equipped with two 9cm fans cooling the aluminum heatsink with four heatpipes underneath them. Furthermore, there’s room at the back for MSI’s reactor power module which adds further juice to the card allowing better overclocking. Power is provided through dual 6-pin connectors. Display outputs include Dual-DVI, HDMI and a display port. Pricing and availability have not been detailed.